And so to the final part of my “the good, the bad and the ugly” series of wine shopping in Málaga and I can hear the Ennio Morricone music already! In my last post, I made brief reference to Málaga Conarte. 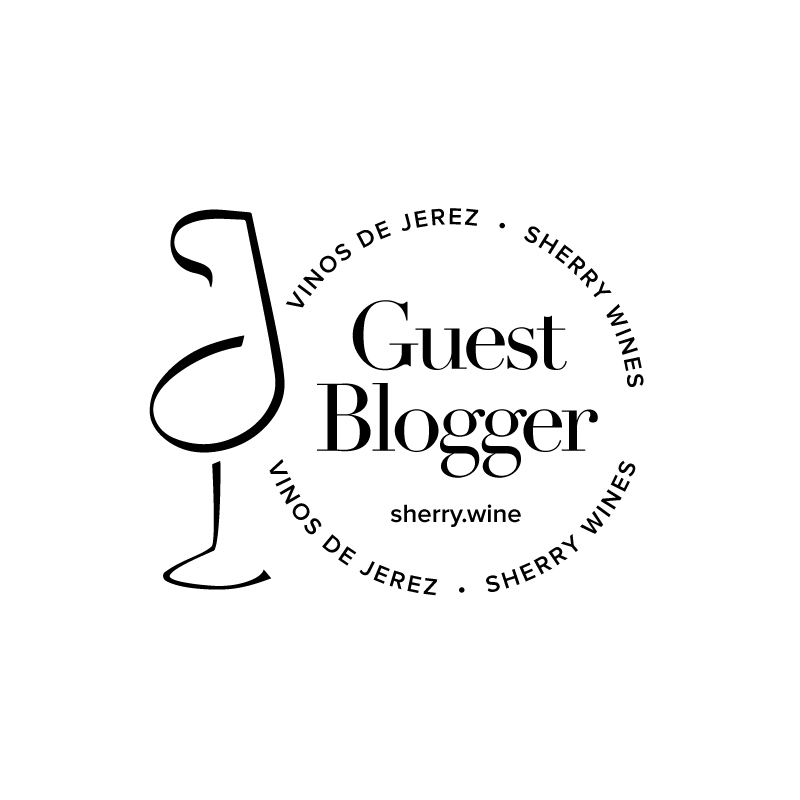 The title of this final post is a bit misleading because what I’m going to talk about isn’t ugly at all but is in fact a project which has introduced some very attractive labelling to some of Malaga’s more famous wines. To explain a little further; Málaga Conarte is a recent project involving 10 wineries from the Málaga region. The project teams up each of the wineries with artists from Málaga who were commissioned to produce a piece of artwork inspired by the wine and which is then also used as the labelling for these limited edition wines. I won’t rehash the story of my mistake in not purchasing any wines from the Málaga wine museum described in part two, other than to say that by the time I went looking for some of the wines in this series, I was scrambling almost as much as the Sierras de Málaga debacle. 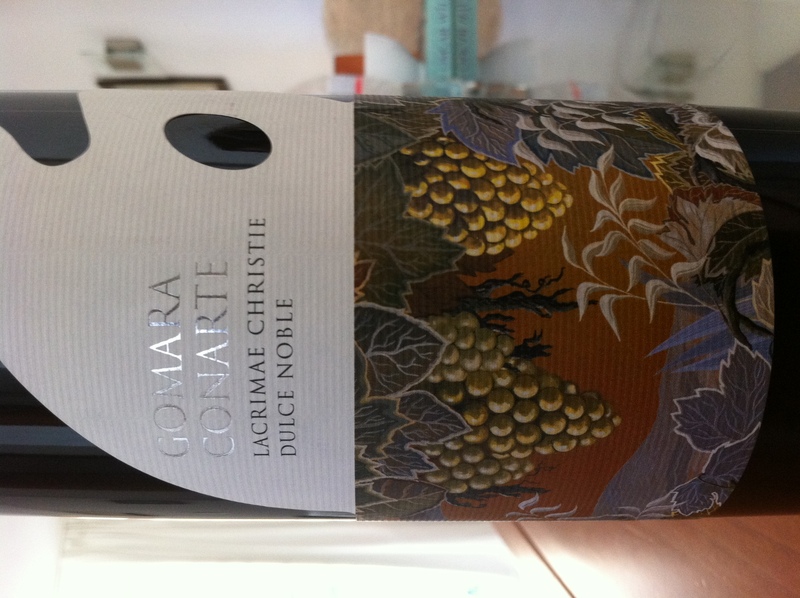 I did manage to find one of the sweet wines in the series in another shop and it was the Bodegas Gomara Lacrimae Christi. (You’ll notice the label in the picture below actually spells this Lacrimae Christie for some reason. Both spellings are used widely on the web).